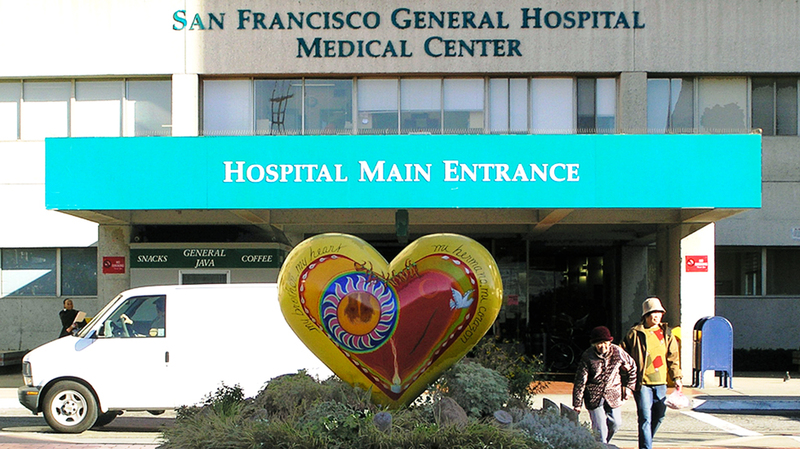 San Francisco General Hospital (SFGH) has been providing healthcare at the Potrero Avenue site since 1872. 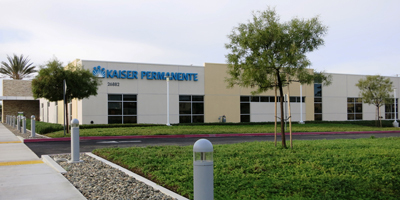 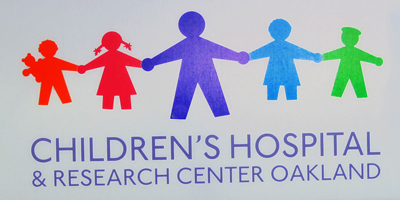 It is the only Level 1 Trauma Center for residents of San Francisco and northern San Mateo County. 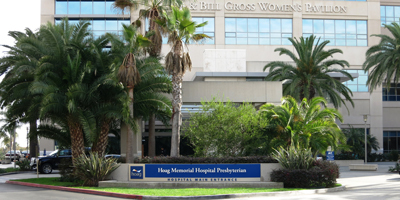 The SFGH campus (14 buildings with over 1.3 million gross square feet of space) provides a full complement of general acute care, outpatient, emergency, skilled nursing, diagnostic mental health, and rehabilitation services for adults and children. 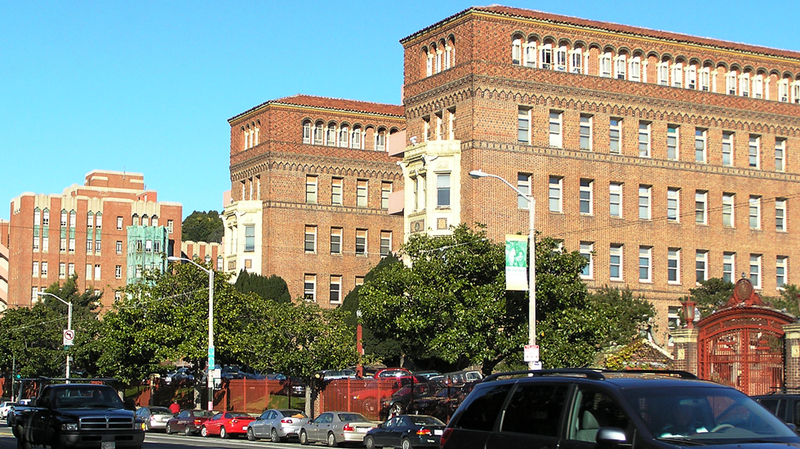 To comply with Senate Bill 1953, which mandates seismic safety of hospital buildings, the SFGH proposes to construct a new 419,070-square-foot hospital with up to 284 beds. 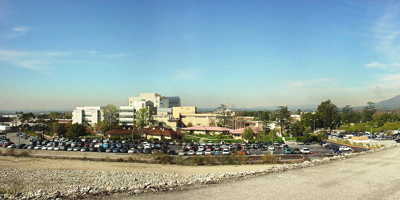 LSA was selected to prepare an Environmental Impact Report (EIR) that analyzes the physical impacts of constructing and operating the new hospital and related actions, including the backfilling of the vacated space of the existing hospital and other existing buildings with other medical uses. 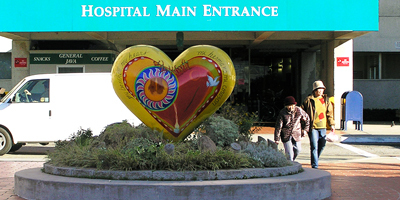 Issues of concern were visual, historic preservation, archaeological, and traffic and circulation. 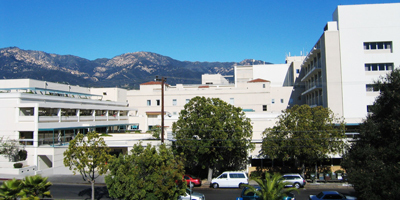 LSA’s team, which met strict Human Resources Commission requirements for local participation, included Baseline Environmental Consulting (earth sciences), CHS Transportation (traffic analysis), and Environmental Vision (visual simulations).